Over the past twenty years, Factair and Gardner Denver (formerly CompAir) have worked together developing specialised versions of the award winning Hydrovane technology for an increasingly diverse range of applications. As a result, Factair is proud to be the only approved manufacturer of petrol, diesel and hydraulically driven Hydrovane Compressors. Factair's unrivalled knowledge and experience in designing and building specialised compressed air products combined with Gardner Denver, the industry leaders in air technology, has resulted in an unrivalled range of customised compressed air solutions. 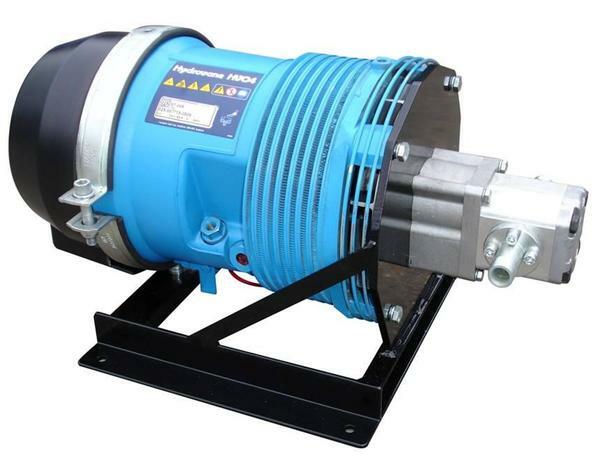 The Hydrovane air end is an ideal source for compressed air. Its compact dimensions, pulse-free output and proven reliability make it the preferred choice for some of the most difficult and testing applications in the world. 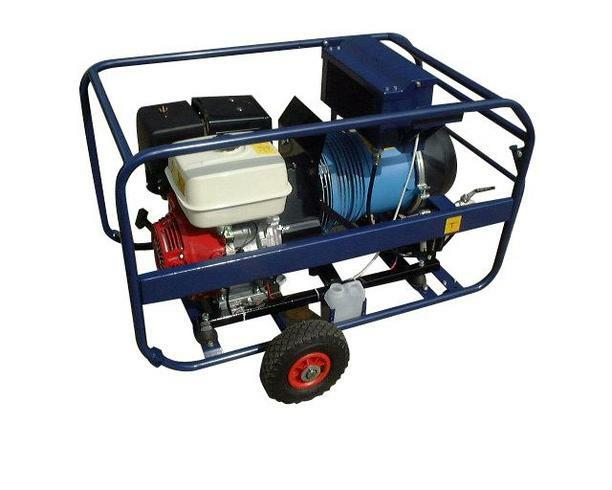 The range includes petrol, diesel, hydraulic and intrinsically safe electric units.